Instruments & Equipments Co. came into Establishment in the year 2006 as a sole proprietorship firm. Our complete infrastructure including the manufacturing plant is based in Secunderabad, Andhra Pradesh, India. 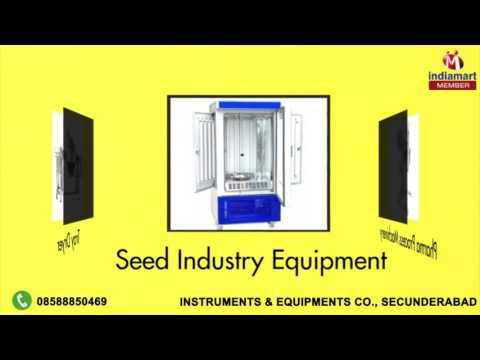 We manufacture and supply excellent quality of Pharma Process Machinery, Lab Equipment, Cashew Processing Machinery, Seed Industry Equipment and many more. Our firm is known for its strict adherence to industrial instructions in making of these items, which leads to maximum client satisfaction. We ensure to check the quality of our entire range through various stringent tests to be very sure about the quality. We make sure clients do not face any problem in receiving our products for the same we have developed an efficient distribution network.